An office that does not buzz to the sound of a fax machine just feels like a sham. While all other office equipment are minimizing to sleek, “feather-light” designs, there stands unbothered the great old fax machine. In the year 2014, the prototype for the fax machine in use today celebrated its golden fiftieth birthday. The patent to the first invention, though, has been around for over a century. 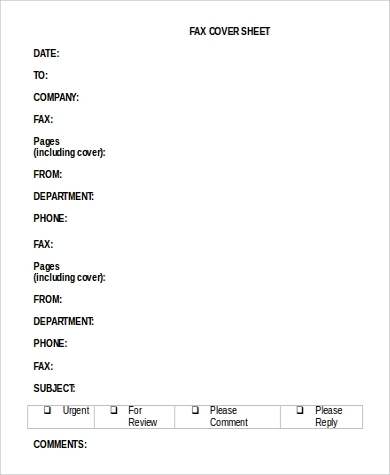 Despite the introduction of several technologies, nothing has quite taken over the fax machine and what it is able to do. It is the Dirk Nowitzki of all office equipment; it has been around for a long time, and is still actually good and effective. 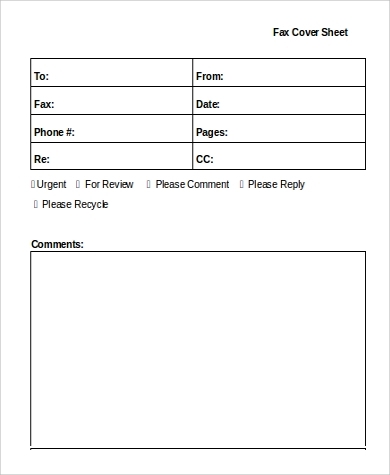 For the bulk of business documents still transferred through fax, Fax Cover Sheets are accompanying sheets that indicate details and contact information of both senders and recipients. 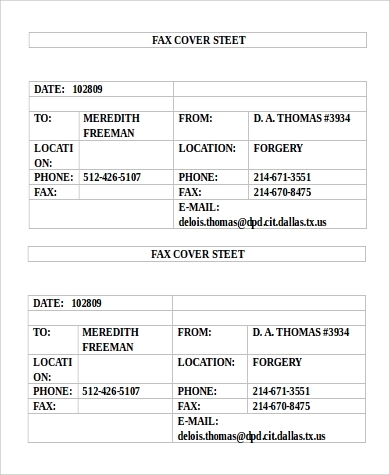 To help you format your cover sheets, these Fax Cover Sheet PDF Samples and MS Word templates show the contents that should typically go into them. 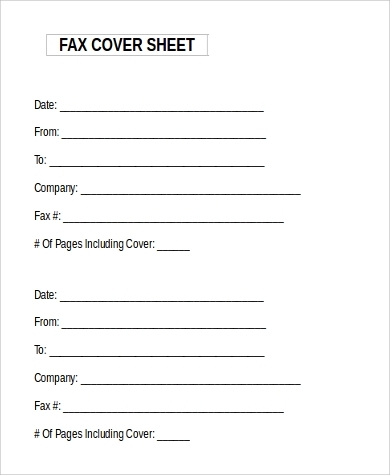 For more convenience, you can easily choose to use any of these Blank Fax Cover Sheet Samples. 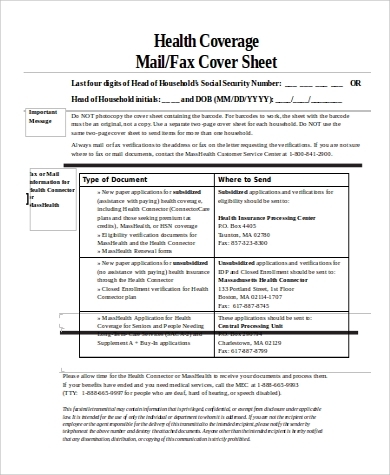 It is not a requirement to attach cover sheets with documents. 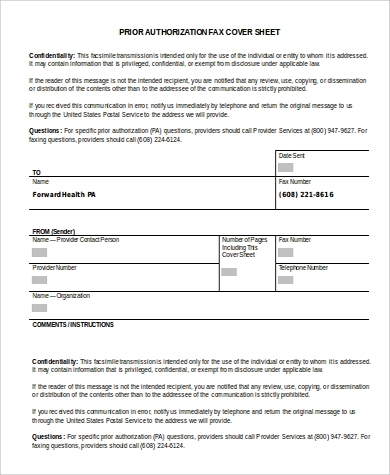 However, it does help a lot for you to ensure that the documents you are sending out goes exactly to the intended recipients. 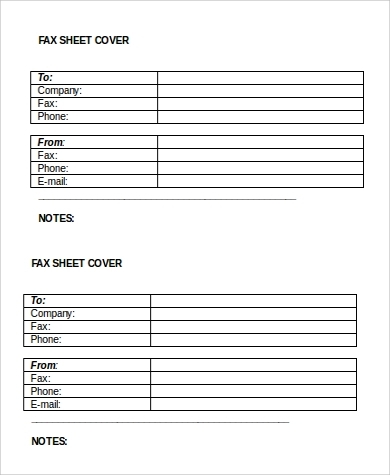 The person you are sending it to could not be around to pick it up, but because the cover sheet specifies who it is for, it ensures that it does not go into the wrong or even careless hands. 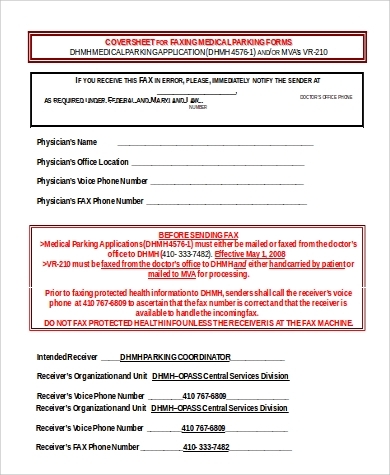 Because it is also classified, recipients will immediately know how to handle and how to go about the faxed documents. 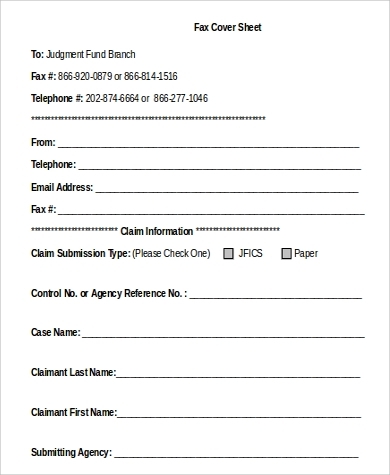 subjects and dates of related documents to the current fax chain. 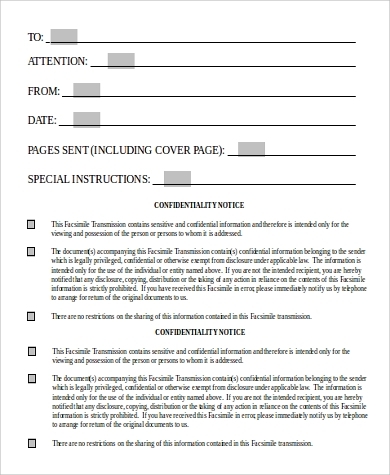 Use these templates for your actual cover sheets, or for your reference. With its novel features, it is unlikely that the fax machine will ever lose its touch. There are now so many applications that can function like one, but people still continue to use it. It is safe to say that even in more years to come, the fax machine will remain a staple in the office much like bread and butter.